G. K. Chesterton said that 'too much capitalism does not mean too many capitalists, but too few capitalists'. In our young century, we have lost capitalists, and wealth has coagulated to a seemingly smaller and smaller number of financiers, oligarchs and corporations. The stock market is where entrenched wealth is kept and made. 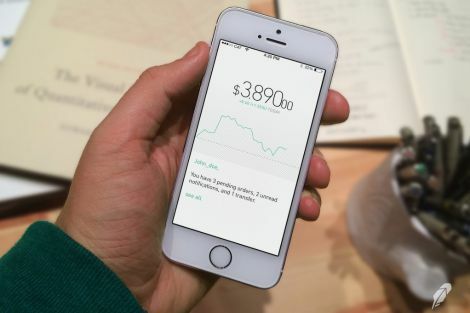 An industry-shattering share-trading app is set to help deepen our pool of capitalists. The picture disturbed me: a small child, my own age, sitting beside an infant on the stoop of a simple wooden house with a dirt floor. I cried at their hopelessness, and my helplessness. The point was to make Australian kids aware of their economic privilege. But I wonder if it also made us believe in the weakness of others.